Fun, creative and unique gifts for all of those drinkers in your life! Weather it is for your inspiring bartender friend or alcoholic mother in law, we have something for everyone! We know money is tight and that giving on a budget can be rough. 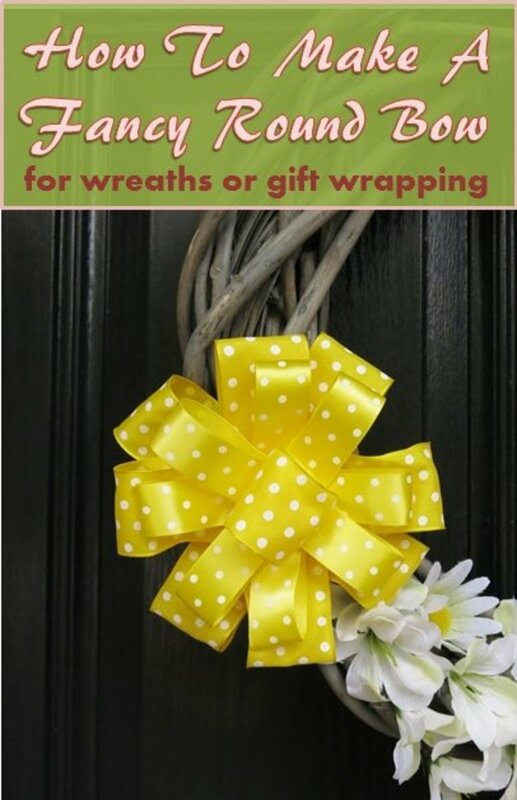 "Gifts from the Broke" is here to help your out! Our gift guide is made up of unique, elegant and silly gifts that are all under $20.00. 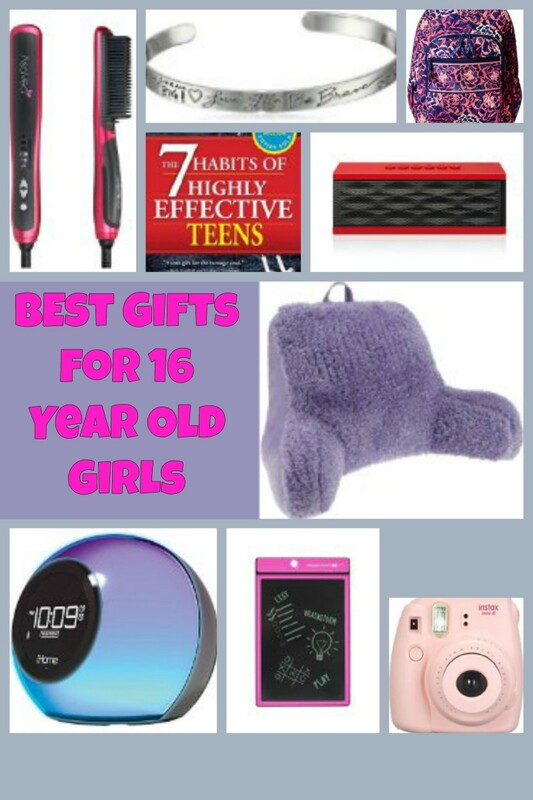 We hope to give you some ideas for your next gift purchase. Drinking wine out of anything other then a wine glass can seem completely wrong. Well, not any more. The winestein has created a new level of class. 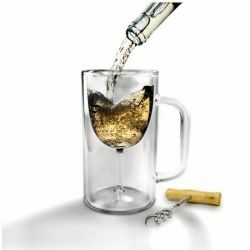 It is simply a wine glass molded right inside of a beer mug. Now wine nights can have a more "casual" feel. We simply came up with too many situations of how this little gadget come come in handy. 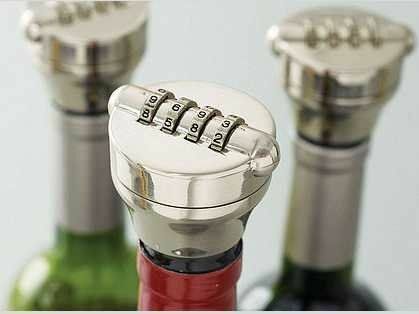 It is a four character combination lock for your liquor bottle. Yes, liquor protection just took a very serious turn. A pretty simple yet intricate gift for the reasonable price of $16.96. Made from high quality stainless steel, this little device can pretty much fit any premium wine and spirit bottle. Simply fasten the lock onto the bottle lip, and be confident that no one will be able to dabble into your goods. Instructions are included to set and change the combination. 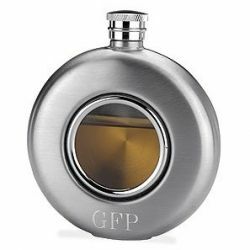 Flasks are a great gift for any drinker. We really like the glass front on this one and thought it was a nice change from the traditional styles. What makes this deal even better? Custom engraving can be done with no additional charge! Bottle openers make fantastic gifts! They are a must have for every drinker, but always have a tendency to disappear. So what do you do when your nerdy friend is having a birthday party and the bottle opener goes missing? Simply tell them to go ahead and open your gift first! Ok we all have that friend who has a tendency to misplace their wallet/phone at the bar. 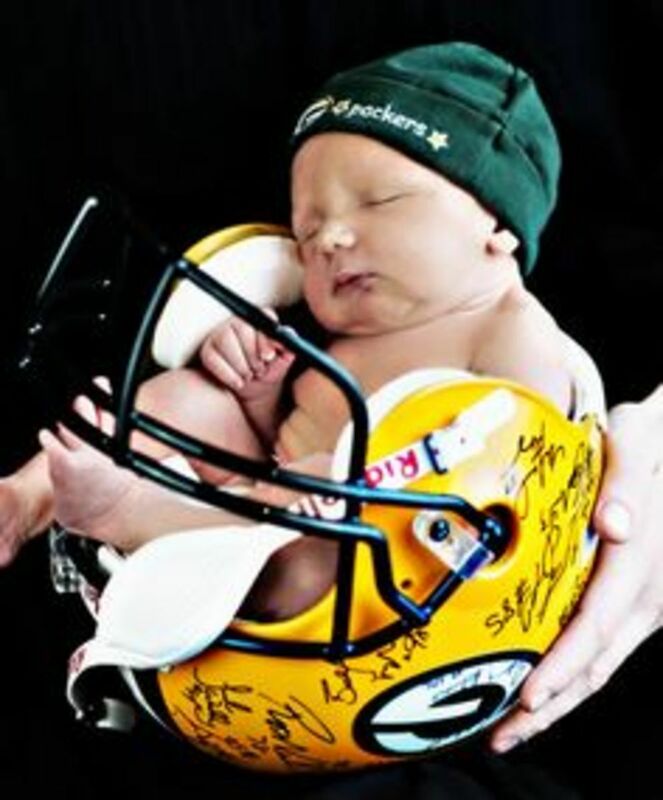 Although this gift can still get lost, it may help them stay organized on some sloppy nights. 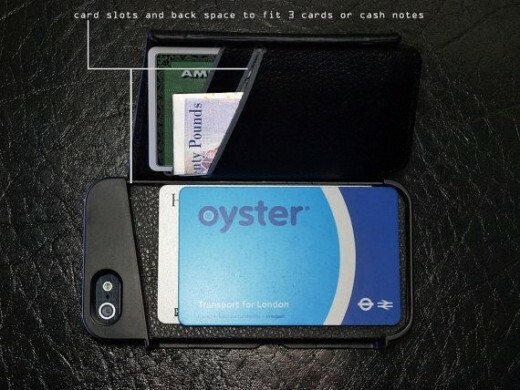 The Wallet Card Holder for your iPhone 5 has a great “hideaway” back that allows you to store your credit cards and cash. We found this case made by Novoskins for the great price of $16.00! It is a leather wallet card holder for your iPhone 5. Usually, similar iPhone cases can range anywhere from $30.00 and up. Check it out before your friend loses something again! 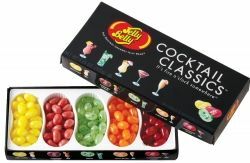 A perfect gift for the alcoholic – candy lover. Comes in 5 great flavors: Mojito, Pomegranate Cosmo, Peach Bellini, PiÃ±a Colada and Strawberry Daiquiri. We all know that every drinker has a sweet tooth. Well there are guaranteed to satisfy any craving. Need a Quick Drinking Gift? Need a quick gift idea? Check out these from Amazon! Picked and reviewed by Gifts from the Broke. Ok ok we understand that beer pong is a college tradition. However, its always good to try new games, right? Check this out! Another fun game! If you loved Jenga as a kid, then you will love this even more as a adult. Ok this breaks our "below $20.00" rule, but sometimes we have the urge to splurge. Its a standard flask, but has a shot glass that pops out of a hide-away. Have a friend who is turning 21? Give them this dictionary! It will be very useful!